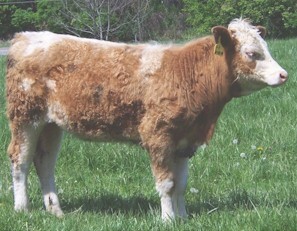 We raise cross-bred commercial beef cattle. All of our meat is extremely tender, and the animals are docile. 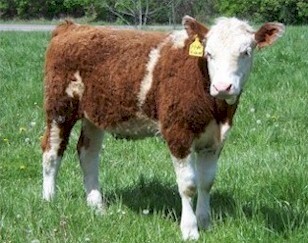 Currently we have Simmental, Angus, and Hereford crosses. 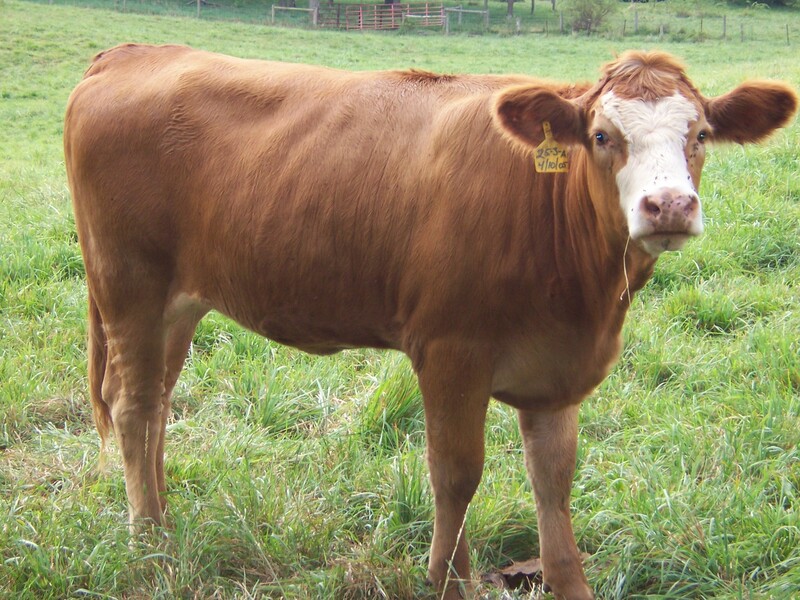 All of our cattle are grass-fed and supplemented with grain unless 100% grass-fed beef is requested. We have meat available throughout the year. 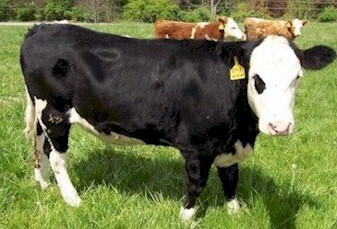 We have replacement heifers available throughout the year. Our calves are fence-line weaned at 205 days, given their first round of vaccinations and dewormers and started on grain (for at least 45 days) before they are sold. This ensures that each calf is healthy and ready to thrive with minimal assistance from the new owner. Currently we have both Angus and Simmental bulls that we use on our herd.